Central Heating Talon Pipe Clips Features 50 double clips per pack. For 28mm copper..
Central Heating Talon Pipe Clips Features 50 double clips per pack. For 22mm copper..
Central Heating Talon Pipe Clips Features 100 single clips per pack. 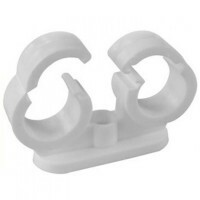 For 28mm coppe..
Central Heating Talon Pipe Clips Features 100 single clips per pack. For 22mm coppe..
Central Heating Concealed Cover Cap Collar Features 25 Pipe Collar per pack. 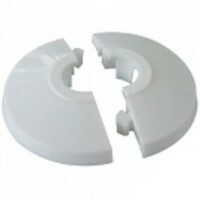 For 55..
Central Heating Pipe Clips Features 100 single clips per pack. For 28mm copper pipe..
Central Heating Pipe Clips Features 100 single clips per pack. 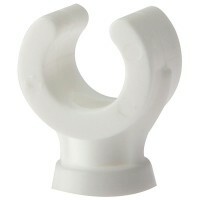 For 15mm copper pipe..
Central Heating Talon Pipe Clips Features 50 double clips per pack. For 15mm copper..
Central Heating Pipe Clips Features 100 single clips per pack. For 22mm copper pipe..
Central Heating Concealed Cover Cap Collar Features 25 double clips per pack. 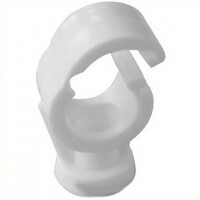 For 2..
Central Heating Talon Pipe Clips Features 100 single clips per pack. For 15mm coppe..